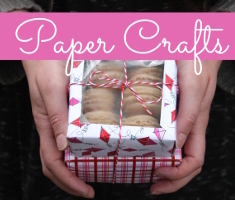 Do you want a super easy and fun Christmas craft idea for your kids? 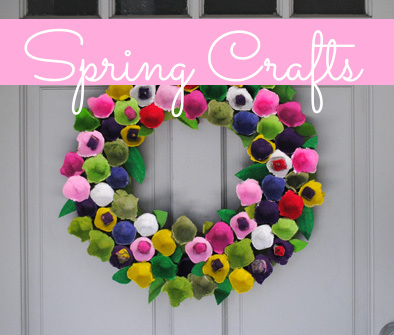 Well this craft is it! This entry was posted in Christmas, Crafts, Family Crafts, Toddler Crafts and tagged chenille Stems, Christmas trees, Holiday Decor, kids craft, pipe cleaners, trees on December 17, 2018 by Veronika. These pumpkins are a fun, simple Fall craft for children. This entry was posted in Crafts, Fall, Family Crafts and tagged autumn decorations, chenille Stems, Kid's Crafts, paper rolls, Pumpkins, Toddler Crafts on November 20, 2018 by Veronika. I love Halloween, I love handing out the candy, and making costumes (monkey for the little girl this year), and I love decorating for it! I always try to make our front porch festive for all the trick-or-treaters. Sadly last year one of my decorations, a flying ghost, died and had to go to a better place (the trash can). But it gives me the excuse to get/make some new decorations, and I think this guy is going to look amazing on our front door! 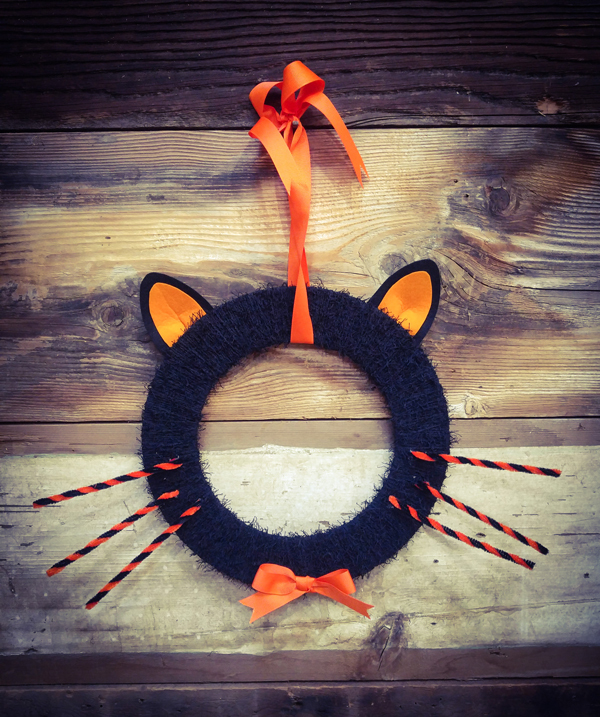 This entry was posted in Crafts, Halloween, Holidays & Seasons, Home Decor, Wreaths and tagged Black Cat, Cat, chenille Stems, DIY Halloween, DIY Wreath, Felt, Halloween Decor, Halloween Wreaths, Wreath Making, Yarn, Yarn Crafts on October 2, 2017 by Kimberly. 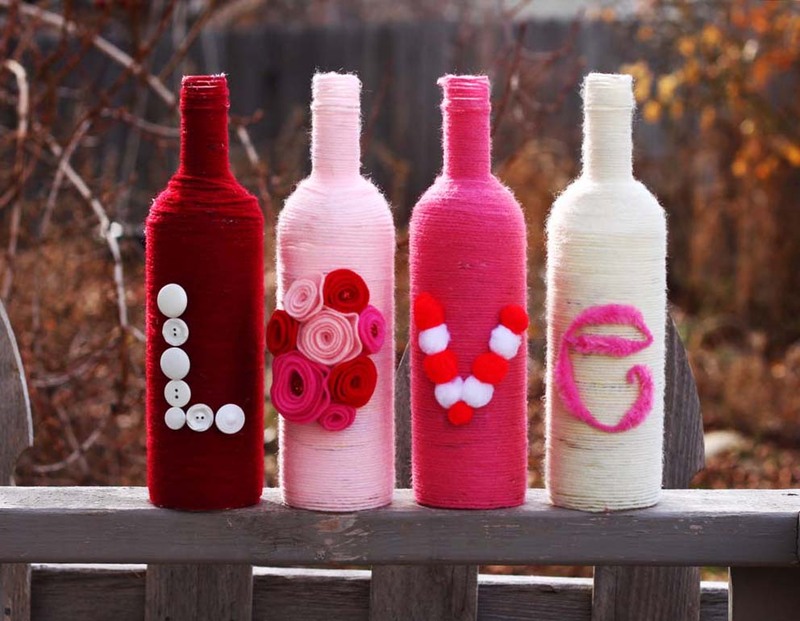 By Kids’ Crafts Contributor Rachel from the blog Doodle and Stitch. 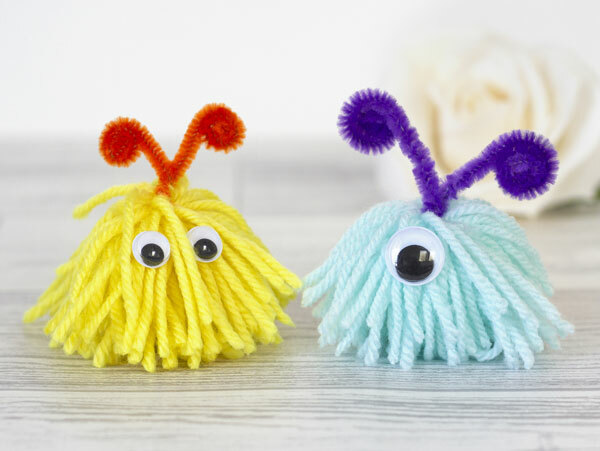 These cute yarn monsters are great fun for children of all ages to create. This entry was posted in Crafts, Halloween, Holidays & Seasons, Kid's Crafts and tagged autumn, chenille Stems, children, decoration, DIY Holidays, fall on September 26, 2017 by Rachel. 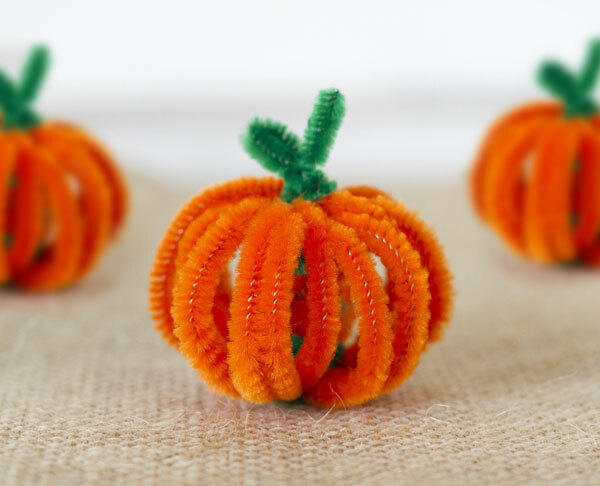 This cute mini pumpkin decoration is a great craft to make this fall. This entry was posted in Crafts, Fall, Holidays & Seasons, Kid's Crafts and tagged autumn, chenille Stems, children, DIY holiday, Halloween crafts, Halloween Decor, Pumpkins on September 21, 2017 by Rachel. This button bracelet craft is really simple to make, and it would make a lovely handmade gift for a friend. 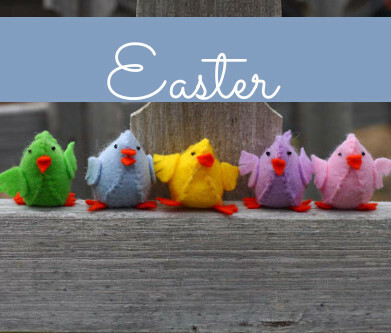 This entry was posted in Button Crafts, Crafts, Family Crafts, Jewelry Making, Kid's Crafts, Toddler Crafts and tagged Bracelet, Button Crafts, Buttons, chenille Stems, Kid's Crafts on September 7, 2017 by Rachel.